After the successful exhibition in London, this is the first time ever to introduce Tobe porcelain in Paris. 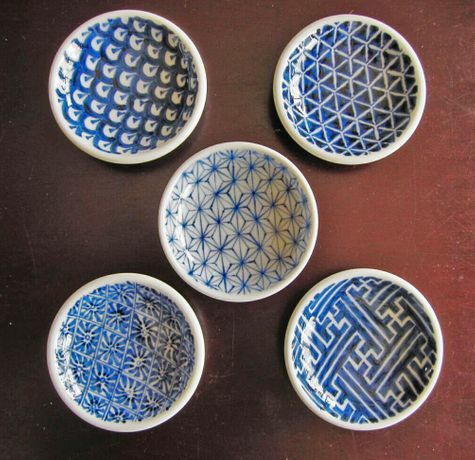 The exhibition will showcase a mixture of traditional Tobe porcelain and contemporary pieces from young potters. 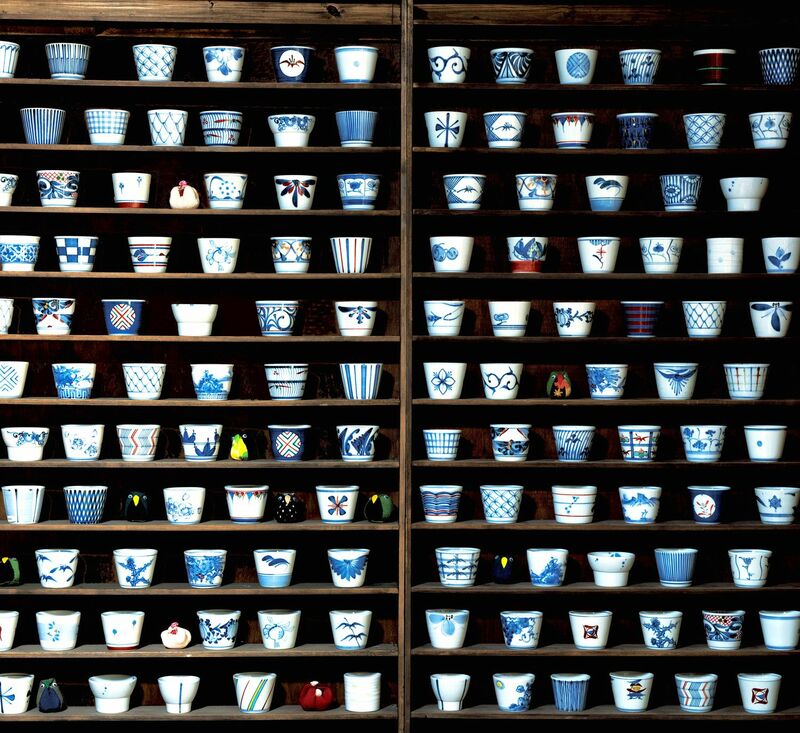 tabi Arts in collaboration with Strada K will present Tobe porcelain for the first time in Paris. The exhibition will showcase over 200 items made especially for this exhibition by 6 studios in Tobe. 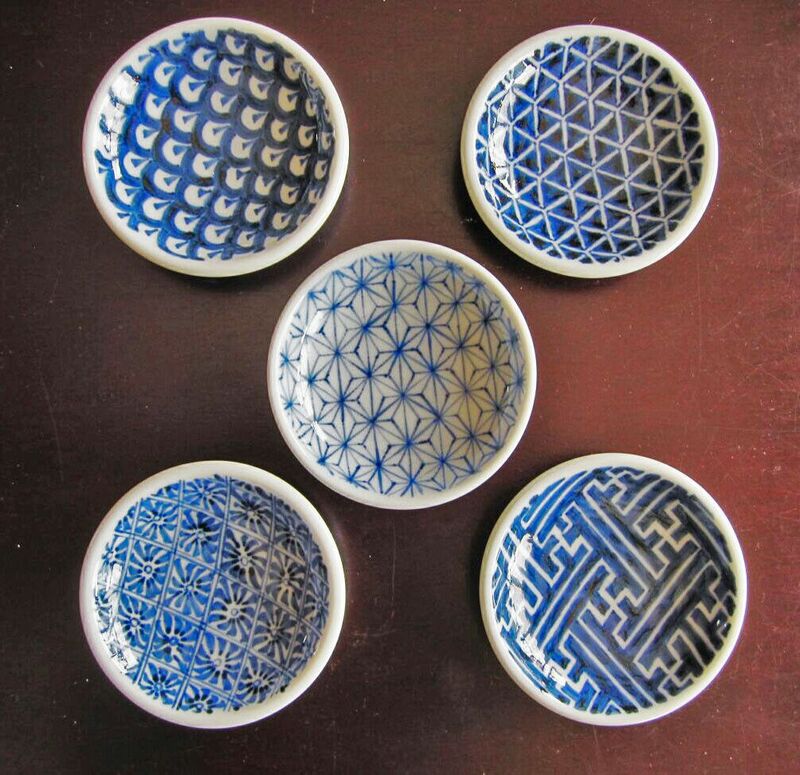 Versatile and practical, Tobe porcelain is blessed with indigo blue GOSU patterns (cobalt ore containing traces of manganese) over the melting warmth of its milky white surface. The locally mined porcelain stone makes it unusually strong. 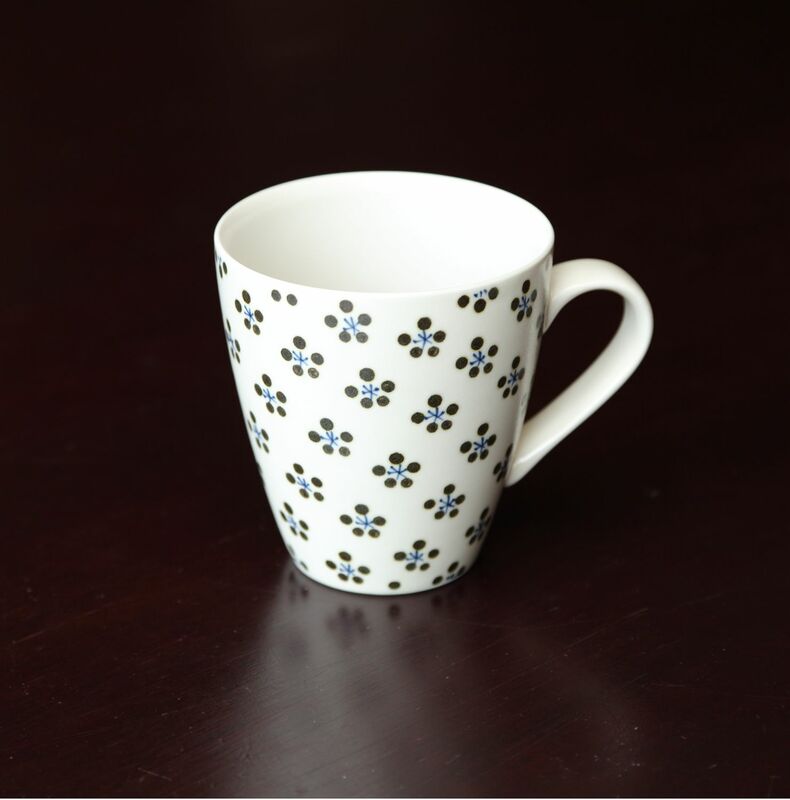 The production of Tobe porcelain started more than 230 years ago, deriving from the local Sueki earthenware makers of over 1500 years ago. Today there are more than 90 studios with over 450 potters practicing. The opening afternoon/evening on the 26th will be accompanied by a demonstration of Japanese tea ceremony and/or a glass of Sake. One of the artists from Eiryuji Studio will be around for a casual talk throughout the exhibition period. It is a great show not to be missed. 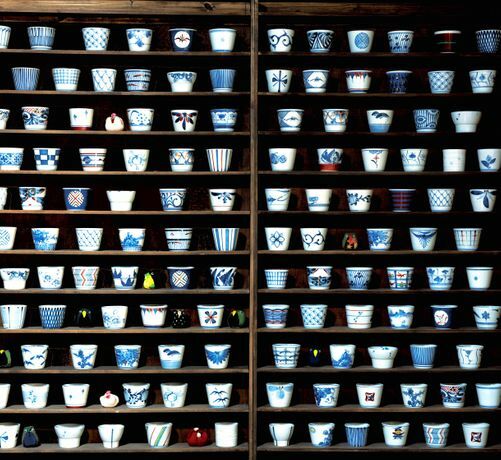 You won't regret spending a quiet yet vibrant afternoon surrounded by beautiful porcelain.